Straddling opposite sides of Lake Merced, San Francisco Golf Club and U.S. Open host The Olympic Club have rightfully earned their reputations as the city’s best courses. 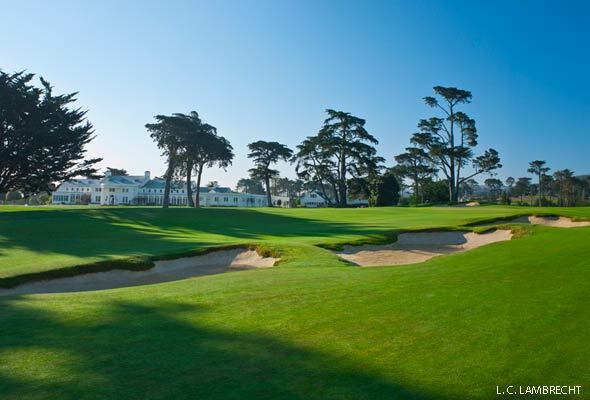 But seven miles to the southeast, there’s another club that is every bit their equal after a $13 million renovation: California Golf Club of San Francisco. In 2007–8 Kyle Phillips restored the course to its Golden Age splendor when Alister MacKenzie redid all the bunkers and a few of the greens. What visitors find are long-range views of the Bay Area, stunning bunkering, and rolling terrain with firm-and-fast conditions. Unlike most other layouts in coastal California where spongy poa and sticky kikuyu dominate, Cal Club features fine fescue and colonial bent fairways and bentgrass greens that allow the ground game to flourish. 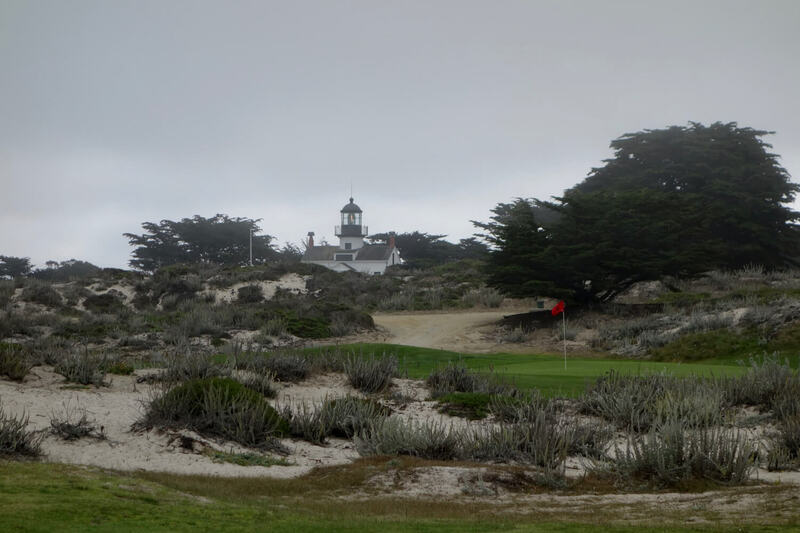 Although Phillips created five new holes on the front, it’s hard to distinguish between his design and the original course created by Willie Locke and A. Vernon Macan in 1926 and MacKenzie just two years later. Due to an eminent domain land grab to make way for a new road, the club lost the 1st green and entire 2nd hole in 1966. It hired Robert Trent Jones to squeeze the first five holes into the remaining land, but the congested routing fit neither the style nor scale of the others. The goal of Phillips’s redesign was twofold: relieve the congestion on the opening holes and restore the MacKenzie style of bunkering. 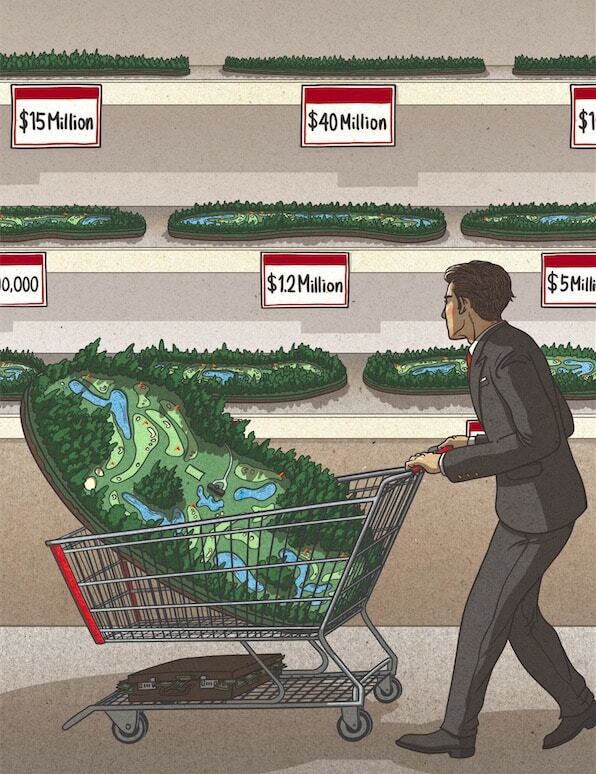 He achieved the former by building a new 7th hole—a sweeping downhill cape—on 17 acres of vacant land in the middle of the course and by moving the driving range. He accomplished the latter by studying a 1938 aerial of the course, as well as some photos taken during MacKenzie’s work, including an ad for his American Golf Course Construction Co. that ran in American Golfer in 1928. With no tee times or crowds to fight as at Olympic, Cal Club is once again attracting the area’s best players, many of whom use the 60 push carts the club bought to encourage walking. MacKenzie would feel right at home.